Today is the Feast of the Ascension of our Lord into Heaven. In most of the US diocese’s the feast is transferred to the following Sunday. Our Lord ascended into Heaven 40 days after he arose from the dead, that fact cannot be altered, even if we don’t celebrate it at Mass today here in most of America. Why “most” of America? 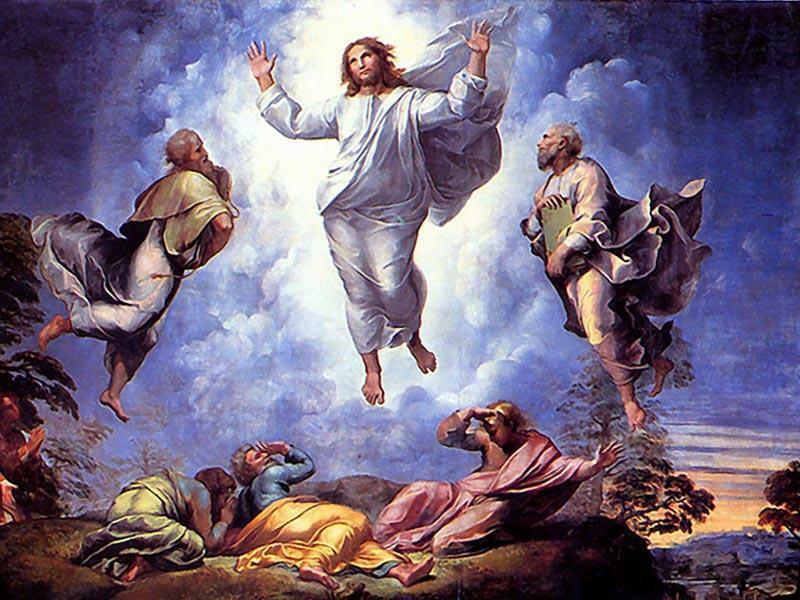 There are only 6 Provinces in the US that have retained the feast of the Ascension as a Holy Day of Obligation: Boton, Hartford, New York, Newark, Omaha, and Philadelphia. The USCCB petitioned Rome years ago for the indult to transfer the feasts to the next Sunday and make today no longer a Holy Day of Obligation. So each individual bishop can choose if his Diocese will follow it or not. Other feasts that this has happened to, include the feast of the Epiphany, Corpus Christi, St. Joseph and of Sts. Peter and Paul. It is a wonderful idea and practice to continue to go to Mass on these days even though they are no longer “required.” The Deposit of Faith in the Catholic Church has three pillars; Scripture, Tradition, and the Magisterium. Tradition plays a very important role in the life of the church and we are deeply connected to our history. Part of our history is the fact that we went to Mass to celebrate certain important moments in the lives of the great saints and Christ. It is a great tradition to continue to observe even if not required. Today was also my packing day. I finished mostly everything, have my car packed and will be heading back towards Kentucky in the morning. When I moved into Bishop Bruté last Fall it was a rainy downcast day, today as I packed the Jeep and “moved out” it was also a rainy downcast day. I do hope that next year will be a brighter and a sunny day when I move in. I have always loved great literature and have had a love for the Great Gatsby ever since reading it my Junior year. We will be going to watch the premiere tonight and yes, we are going to “dress” up in suits like Gatsby. I have been blessed in abundance, more than I deserve this year. It has had its downfalls, it sadness, but also its joy, happiness and love. I have grown not only as a man but more importantly in my faith and in discovering who I am and the life I am called to. I ask for your continued prayers and support as I start my summer assignment with training on Monday. Have a blessed evening and may God reward you!